Stars can be very demanding people; which is okay if the demands do not border on crazy. And some requirements from some celebs like Kristen Dunst, who once asked that she take home all her on set outfits from cheerleader movie “bring it On” it’s quite easy for the crew to pull off, but some of the most unsuspecting celebs can have some of the most outrageous needs. Here are six celebrities who have demand that will certainly blow your mind. 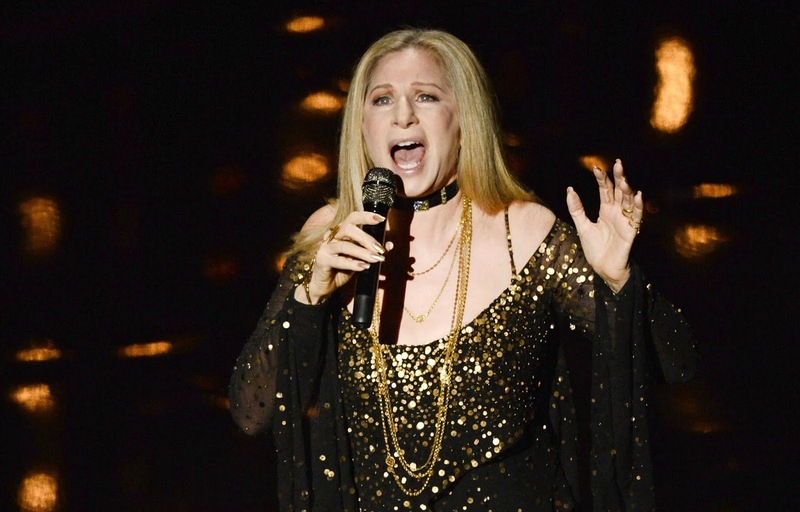 Legendary songstress and actress Barbra Streisand is known in the entertainment industry as one of the kindest and easiest people to work with whether she’s starring in a movie or performing music classics on stage. But there is one totally unexpected hitch in contractual demands when it comes to Barbra; If the toilet paper in her bathroom is not Peach colored, the Iconic singer will not even begin to perform on stage; no matter what. Strange but true. Give her the right colored Boudoir paper, and Streisand will give you the stage performance of a lifetime. 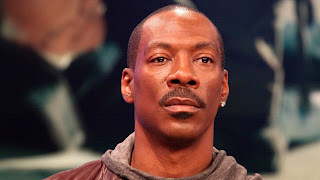 Veteran Comedian Eddie Murphy may be one that gives you all the laughs when he’s entertaining, but you won’t find things so funny when the actor makes his weird demands. It just so happens he has a thing for potpourri in his dressing room. The comic also demands a personal trainer whenever and wherever he’s filming. Even if the movie shoots for several months. Guy Ritchie must have had his hands full. Despite her often eccentric attitude, Madonna is generally easy to work with. But on occasion she turns into one demanding Miss. For instance, the great singer and actress demands a steady(and I mean ceaseless) supply of Bubble gum and Hot Tamale candy while she’s working. Weird, weird. James wood is a Hollywood veteran, and although many people are not aware that the mercurial actor can be a pain in the neck, unfortunately that’s the case. He has a thing for his hair; No harm there right? But while filming The Hard Way, the actor was so self conscious about his presumed bald patch, he paid a hair dresser $6000 a week to help him hide it. He is a health nut. Mr. Glenn insists on having freshly squeezed orange juice while he is working on set. I don’t mean anything from a can or made from juice concentrates. No! none of that for the health conscious star. He insists on having it freshly squeezed and you better have evidence it was so. No fooling Mr. Glenn. She is one of the most beloved women in the world and certainly one of the world’s most beautiful people. So many awe-struck people she’s worked with do not complain too much when the actress and singer insists on traveling in only Black colored Limousines driven by male Chauffeurs. And before I forget, Lopez also insists on sleeping on beds made with 625 cotton twill sheets; whatever in the world are those?